Mother, wife and MD, Neelam Dhawan plays all the roles with the same enthusiasm. The MD of Hewlett-Packard India is a woman of grit and determination, and it is sheer passion that has made her reach the pinnacle of success. As the MD of Hewlett-Packard India, she is responsible for revenues and profitability, and ensuring the greatest leverage from HP’s Services, Personal Systems, and Imaging and Printing businesses. Neelam holds a bachelor’s degree in Economics from St. Stephen’s College, New Delhi and a Masters in Business Administration from the Faculty of Management Studies, Delhi University. She was also among the first women to head a technology firm in the country, when she was appointed India head of the world’s largest software company, Microsoft in 2005. 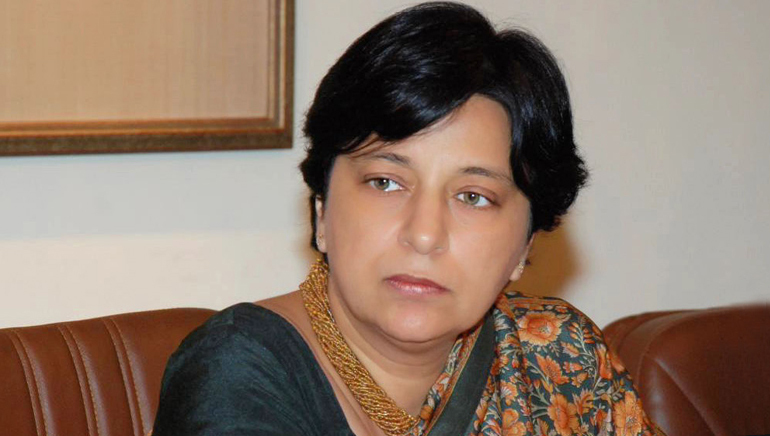 Neelam effectively took over the India operations of the computer-maker Hewlett Packard in 2008, and has scripted several success stories since then. She has also piloted the firm through rough times to take on rivals like Lenovo and Dell, and through the unstable market conditions in the first half of 2012 where a free fall of the rupee and scams deterred the economy, and decelerated private investment. She has worked on shaping the company’s overall business agenda, and leading its strategy and corporate development efforts to make HP the most admired company in India. Even as Neelam focuses on her career, family remains her priority. She spends quality time with her husband and kids.